I am a specialist in Educational Theory and Practice, Educational Leadership, and Educational Technology. 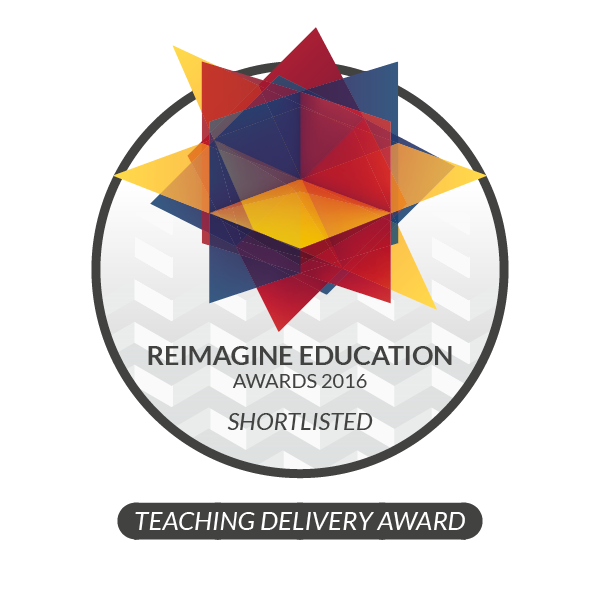 I am honored to be part of the Wharton QS Reimagine Education community as K-12 Shortlist-Stage Judge, Showcase Presenter, and as a Speaker in 2018. In 2010 I won two awards for the Humber Summit Visual Arts & Community Building Graffiti Program, and most recently my program The Bootstrapping Checklist, which fosters entrepreneurship among students through an immersive, collaborative project-based learning initiative, was Shortlisted for the 2016 Teaching Delivery category at the Wharton QS Stars Reimagine Education Awards and presented at the awards both in December 2016 and again in November 2017 in Philadelphia. Oh, and please check out my mention in Forbes – thanks Robyn Shulman! Thank you and I look forward to sharing our ideas and conversations.